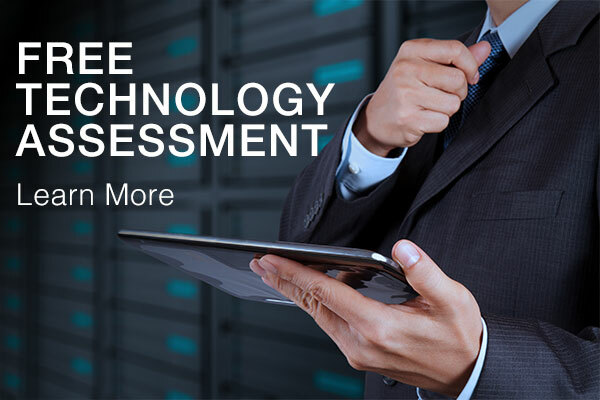 Sign up for your Free Technology Assessment today! At Stratus we know that every customer is different and that’s why our top priority is to understand your IT before we talk about our IT Services. In fact, all of our new customers receive a no-cost, no-obligation, comprehensive assessment. As part of the Technology Assessment we’ll have a Senior IT Engineer spend up to 4 hours reviewing your technology environment and will then deliver a comprehensive report to you.